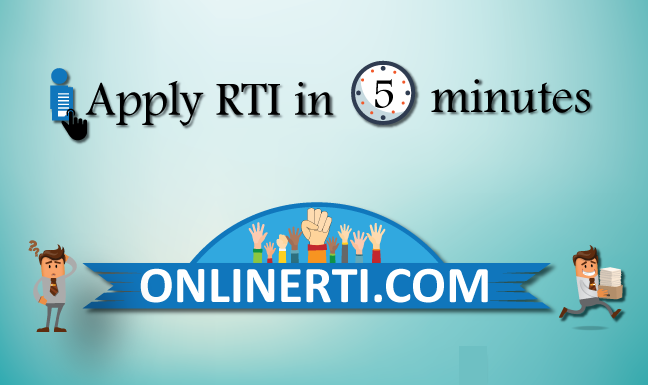 Can I apply RTI to South Delhi Municipal Corporation ? Can I file RTI for the water connection status from Delhi Jal Board? Can I file RTI to Delhi Metro Rail Corporation (DMRC)? Can I file RTI to Municipal Corporation of Delhi (MCD) ? If yes then what is the procedure ? Can I apply RTI to Delhi Jal Board (DJB) ?